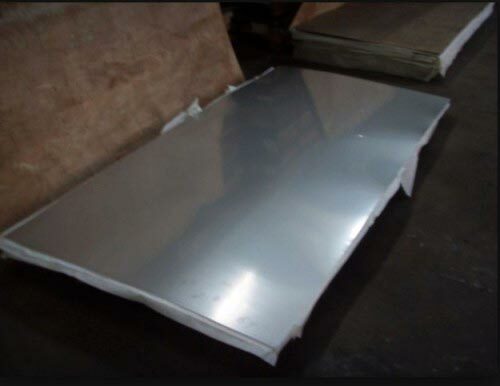 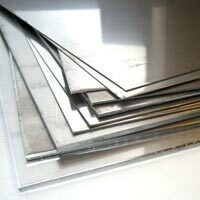 We have in our store a wide assortment of Nickel Alloy Plates that are available with us in number of models. 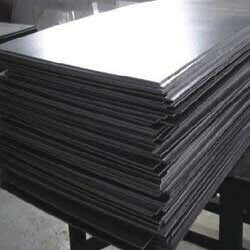 They are fabricated using latest machines, tools and technology so as to enhance their longevity and quality. 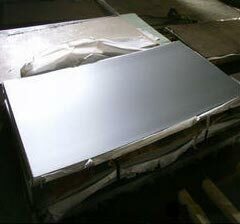 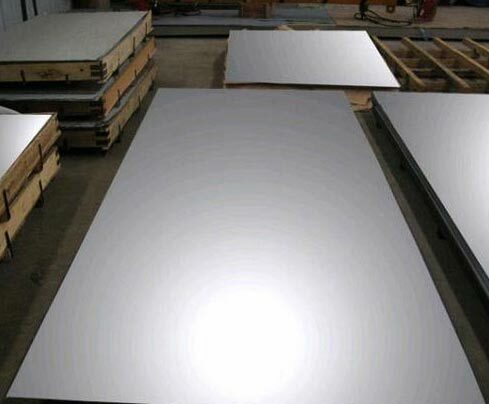 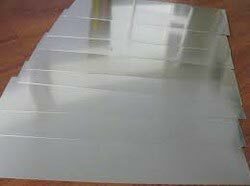 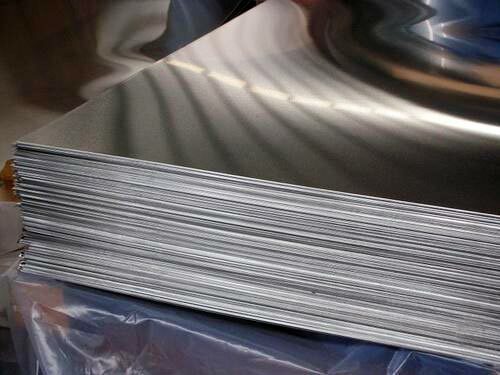 Our Nickel Alloy Plates are extensively in demand due to their dimensional stability, excellent finishing and anti-corrosive nature. 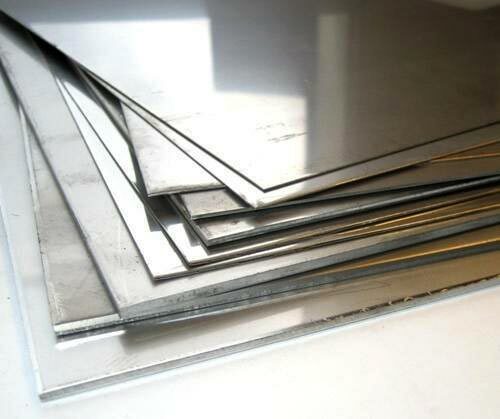 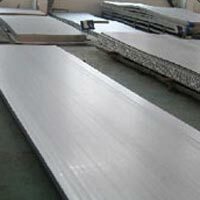 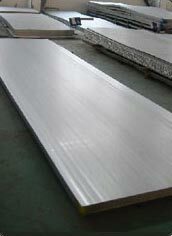 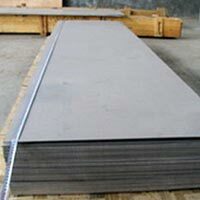 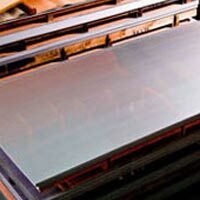 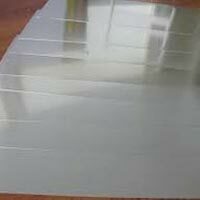 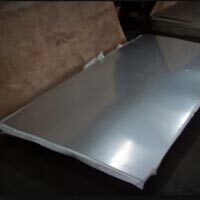 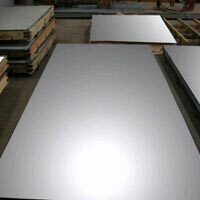 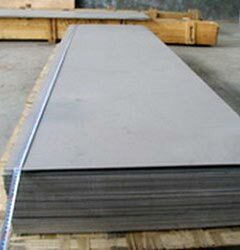 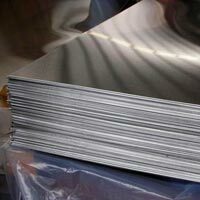 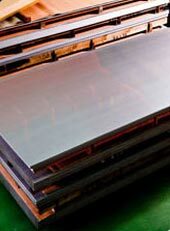 We are a trusted Manufacturer, Supplier and Exporter of Nickel Alloy Plates from Mumbai, Maharashtra.